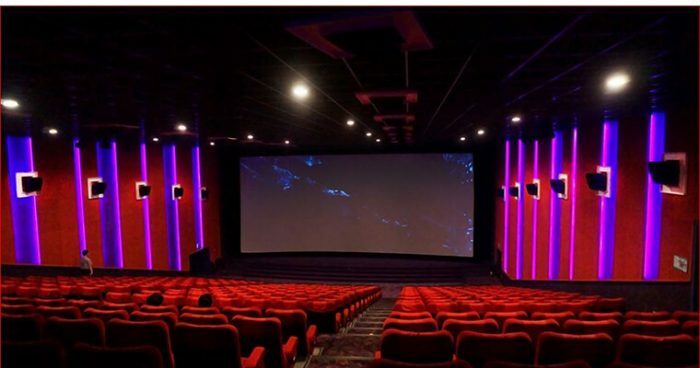 The delay of State’ progress the cap price of cinema tickets at Rs 200 excluding tax, on Thursday High Court of Karnataka said that cap of Rs 200 price cap is not applicable on weekends and State holidays over Karnataka for now. Justice P.S. Dinesh Kumar passed the interval order on a petition given by FICCI- Multiplex Association of India, New Delhi, and Deepak Asher, and the Director of Inox Leisure Ltd., Vadodara. The applicants have questioned that the validity of the notification, that issued on May 2, 2017, by Kannada, Culture, and Information Department. 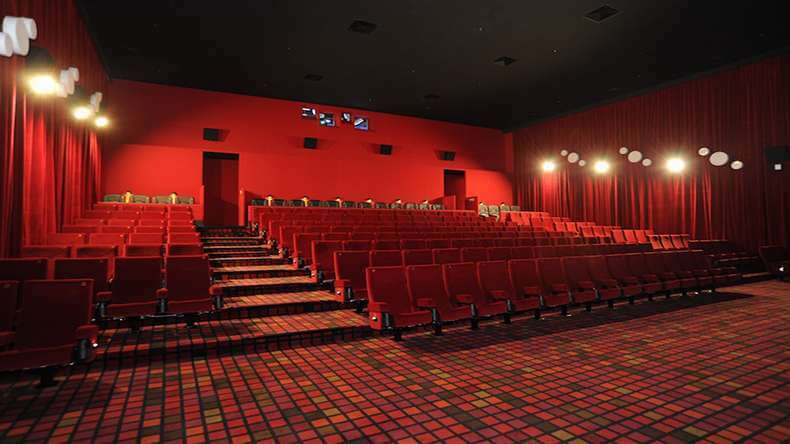 They pointed that the restriction of the ticket price for all language movies in all forms of cinema halls, if it is a single screen or it may be multiplex, the Maximum ticket prize is Rs 200 for a ticket, excluding tax. The Senior advocate Mr. Uday Holla, he appeared for the petitioners, he demanded that according to Karnataka Cinema Act and the Rules does not give the power to the State to fix the price for cinema theaters. Mr. A.G. Shivanna the Additional Advocate General he claimed about the May 2 notification announced with the “consent” of the association, and hereafter the court should not allow any interim order in their service. Between, Mr. Holla showed out that the association had embellished various conditions under the Rs 200 price cap was acceptable. The court, they examining the letter given by the organization to the government on March 23, 2017, pointed that association had clearly shown that the cap on price was not acceptable on Saturday, Sundays, and other State holidays. By the side making an exemption for the price cap of Rs 200 is not suitable for such multiplex which having hi-tech, state of the art facilities and amenities. By this, the court said the price cap of Rs 200 forced through the May 2 notification that it is not applicable on Weekends and State Holidays when the pendency of the petition while he is adjourning for the further hearing.